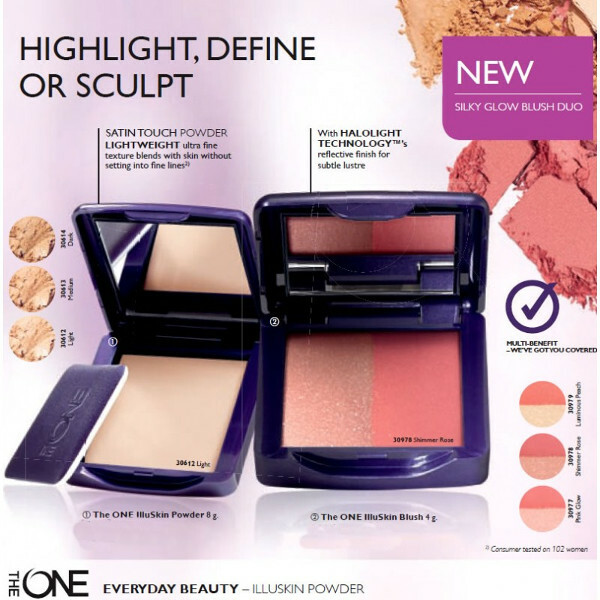 Oriflame India, the wholly owned subsidiary of Swedish cosmetics major- Oriflame, fired by their eternal zeal to provide the best to its consumers, has expanded its bestselling make-up range- The ONE. 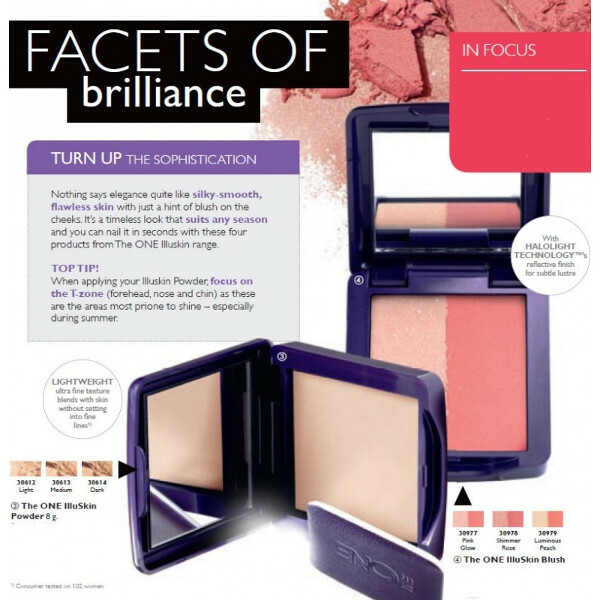 With a constant endeavor to bring unique & exceptionally result-driven beauty products into the market, Oriflame introduces a majestic range of products which epitomizes the grace and elegance of the contemporary Indian woman and gives life to their dream of beauty. 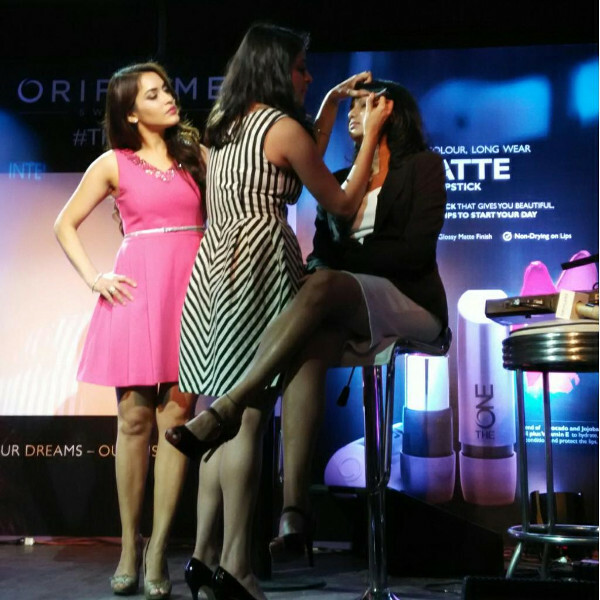 Huma Qureshi, the glamorous diva and the face of color cosmetics, Oriflame India launched the new range at a fun-filled event in the commercial hub of the city- Lower Parel today. The entire event saw a scintillating performance by singer Shriram Iyer of Indian Idol & Coke Studio fame which kept the audience all hooked and engrossed. 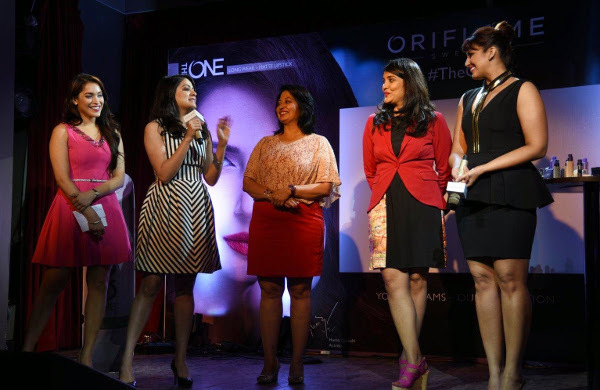 Aakriti Kochar, Beauty & Make up Expert, Oriflame India shared amazing tips on exploring & demystifying various luscious looks for summer-spring with the application of The ONE range.